The bell rings as the gates burst open—a number of gleaming, panting horses speed out. What are these beautiful animals? 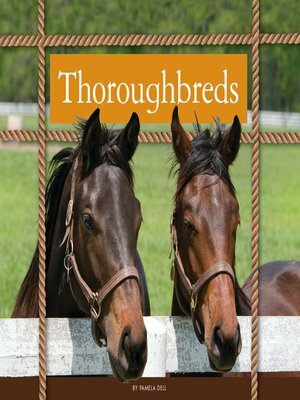 They're thoroughbreds, and you'll learn all about them inside!